The guardrails are used with table formwork/ Flex-H20 slab formwork for the safety protection on the slab edge and any shaft edge. Handrails are available and assembled in all the perimeter tables, and all these work are done at ground before the tables are put in place. 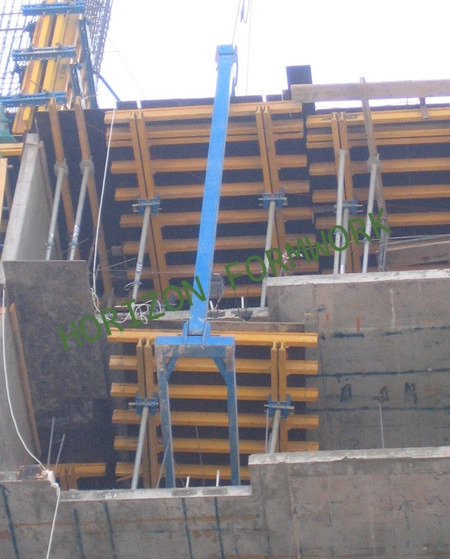 The guardrails can be used with any H20 formwork systems, such as Doka and Peri formwork systems.